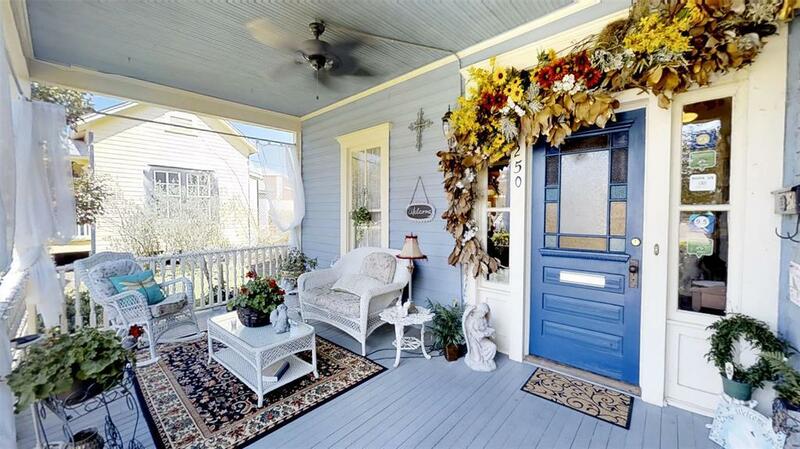 If Historic Charm tops your list of must haves then look no further. 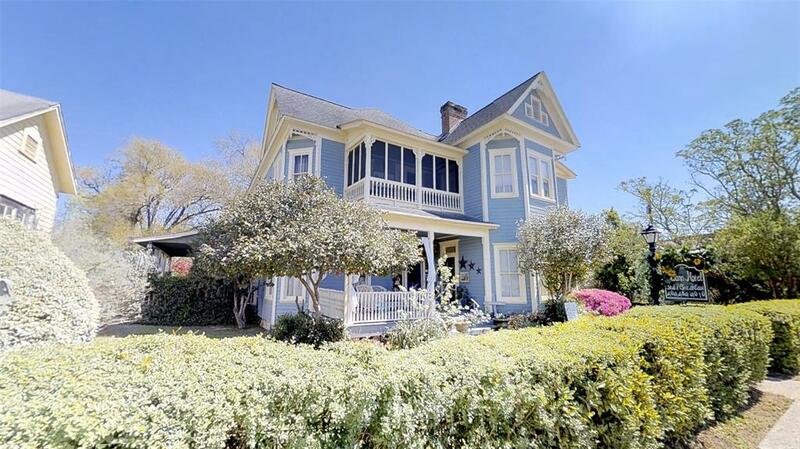 This impressive Victorian beauty built in 1901 is nothing short of a show stopper with over 6000 sqft of space! 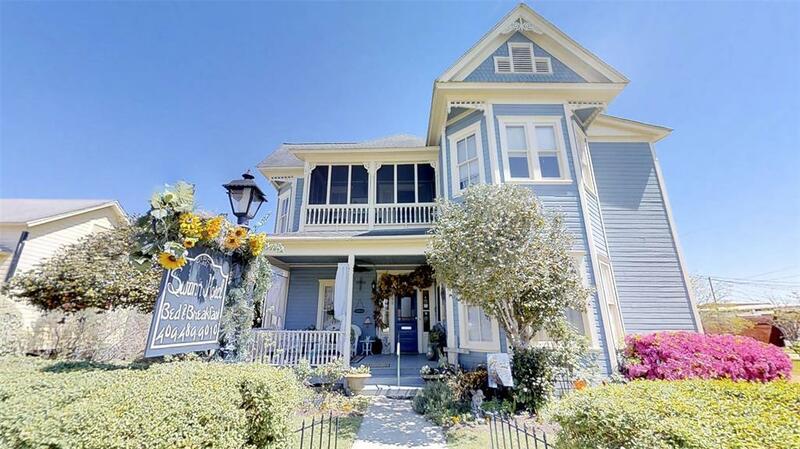 Currently operating as the Swann Hotel B&B, this historic home leaves the imaginative entrepreneur with an endless array of possibility or the residential owner with no lack of space. Property situated on a downtown corner lot at .689 acres with an additional 1058 sqft office/rental space, covered carport with storage space and on-site parking. 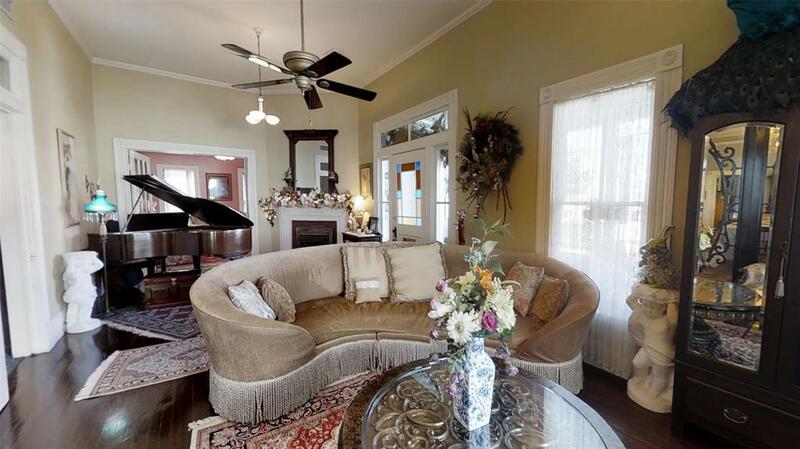 Owner/Guest are within walking distance to Historic Jasper's festivals and scenic Sandy Creek Park in the heart of Texas' butterfly capital; with Lake Sam Rayburn along with National Parks at your fingertips adventures are at every turn.